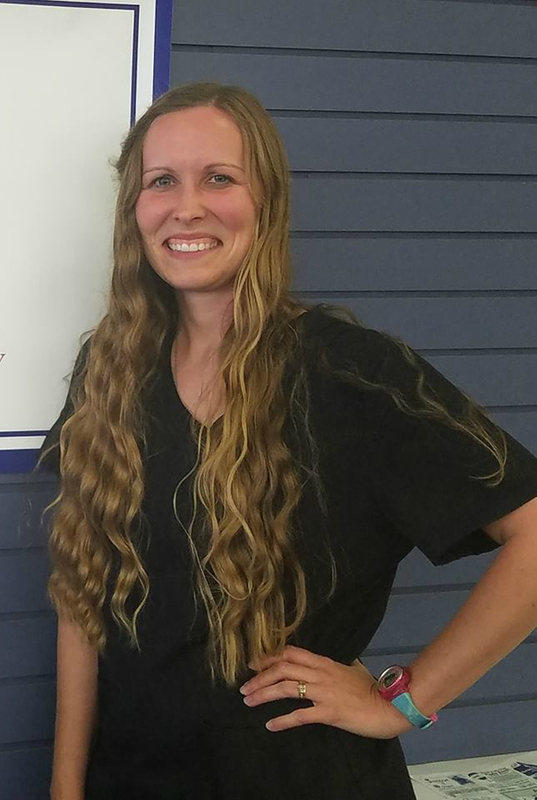 Stacey is new to our pharmacy but she has been working as a pharmacy technician since graduation. She is married and has a fun-loving dog named Murdock. On her days off, she enjoys playing with Murdock and spending time outdoors walking or working with her family’s horses. She enjoys sewing and quilting. Her favorite thing is to spend time with family and she makes our patients feel like family.